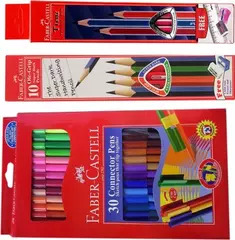 If your children love to draw, then as a parent you have the responsibility to make available the best school colour & drawing needs to them. You may be thinking from where to get the best qua... Read More.. 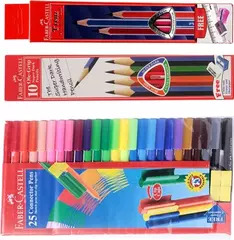 If your children love to draw, then as a parent you have the responsibility to make available the best school colour & drawing needs to them. You may be thinking from where to get the best quality of such products. You can without any nature of hesitation depend on the products that we supply. You do not need to run to different stores or online outlets to have those. You can have those collectively from us. 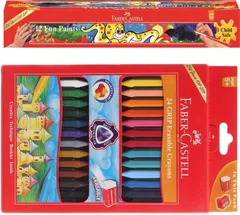 My School Depot has made a purchase of online school colour & drawing needs easier. We offer you a reliable platform upon which you can place your trust and have the best quality products at an affordable price. We make available for you school uniforms, shoes, bags, books, and stationary. 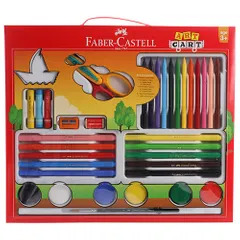 We have collaborated with reputed schools all over the country and that is what makes us the right platform from where you can buy the color and drawing needs of your child. 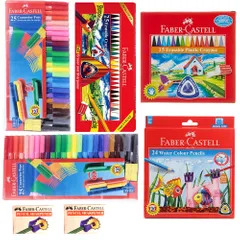 The category of color and drawing needs that we make available for you will be enough to entice the entire need of your kids drawing necessities. 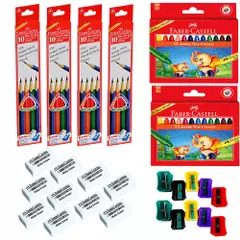 You will find all that you need from drawing books, pages, the color of various nature and all types of pencils that are required. 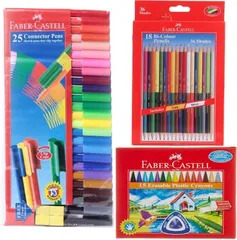 As you reach our site it is quite easy to select the online colour & drawing needs of students. 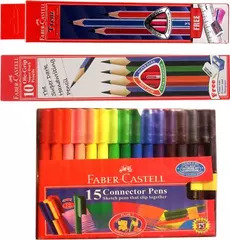 They are categorized according to brand and price. You can select the price and the brand and add those to your purchase cart. 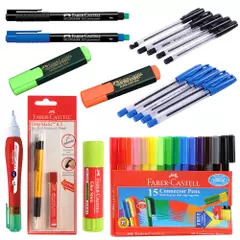 We make available products that are from reputed companies like Camlin and Faber Castell. As they come from the reputed companies you can be assured of the quality. You may be thinking about the price, yes, it is the best that one can have. The Moto of My School Depot is to have 100% customer satisfaction. Being our Moto such you can trust about the service that you will receive from us. As we receive your order we make no delay in supplying those to your doorstep as we know the urgent requirement of those. We have made available various means of payments. It is up to your convenience to choose the way that you want to pay. We have a dedicated help center. 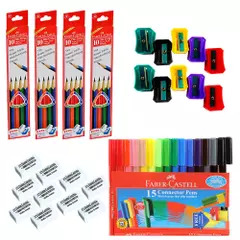 The staffs working at such centers are ever happy to help you out to make easier for you to order school colour & drawing needs online. 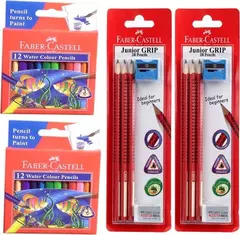 Our tie-up with many reputed schools all over India makes us the most trusted platform for online school colour & drawing needs purchase. 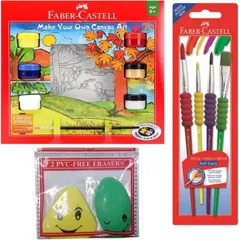 So for your future needs of color and drawing materials for your kids just be with us.